Music is a source of inspiration for us, and it is often the starting point of our work. 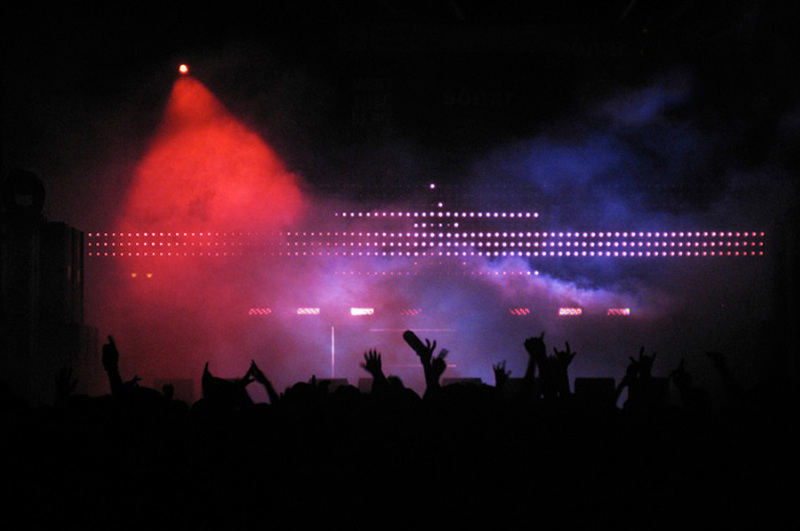 VR (virtual reality) experiences, projection mapping, stage design and music videos are some of the formats through which we relate to music. 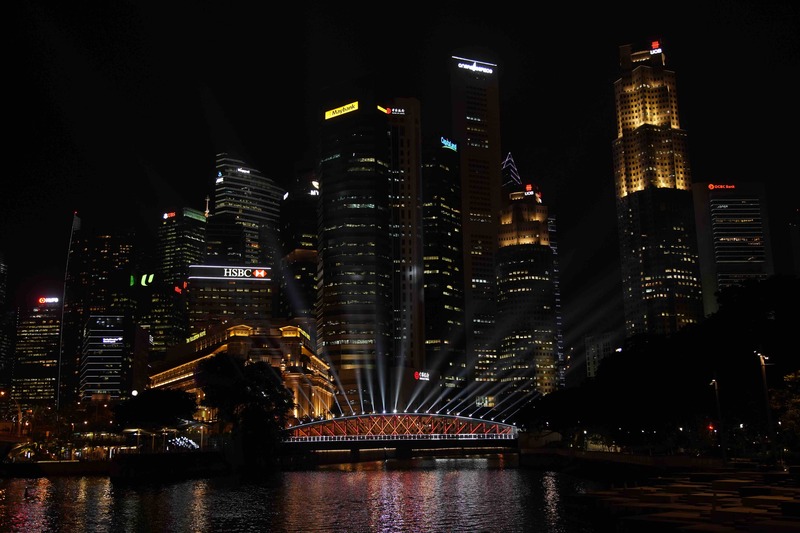 An installation on the Anderson Bridge, part of the 8th edition of I Light Singapore festival . An installation made for Llum BCN 2019 festival. 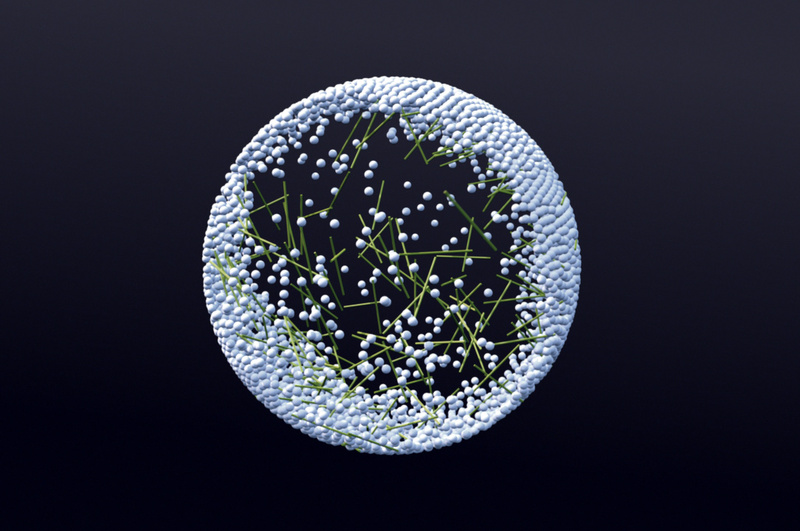 A study about light that researches the behaviour and coexistence of different types of light sources in the same space. 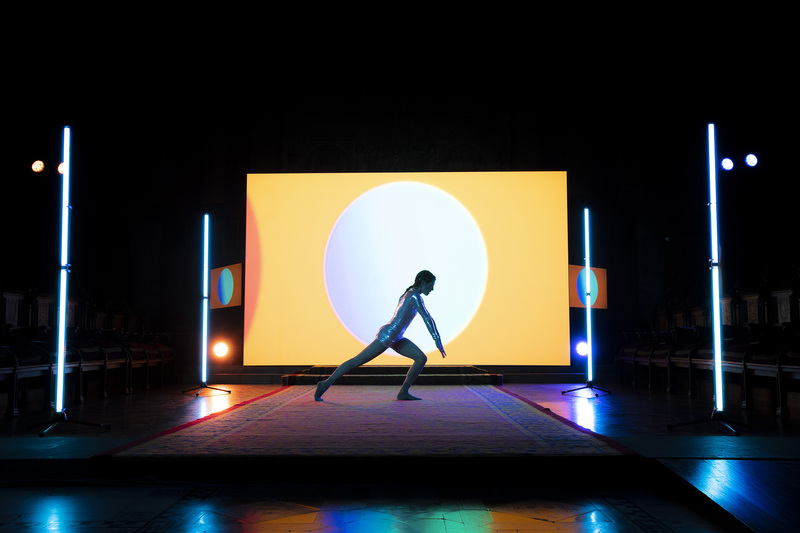 An installation that revolves around the concept of roots and how they influenced our own movements, searching for light and creating their own rhythm. 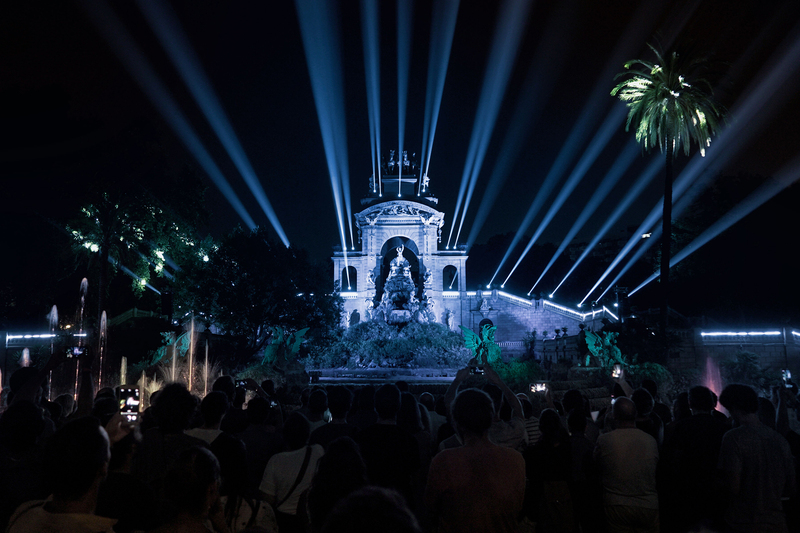 Brots de Memòria is an artistic installation to commemorate 80 years of the bombing of Barcelona, an allegory to peace and freedom using light and sound. An apology to the natural resources of the planet. 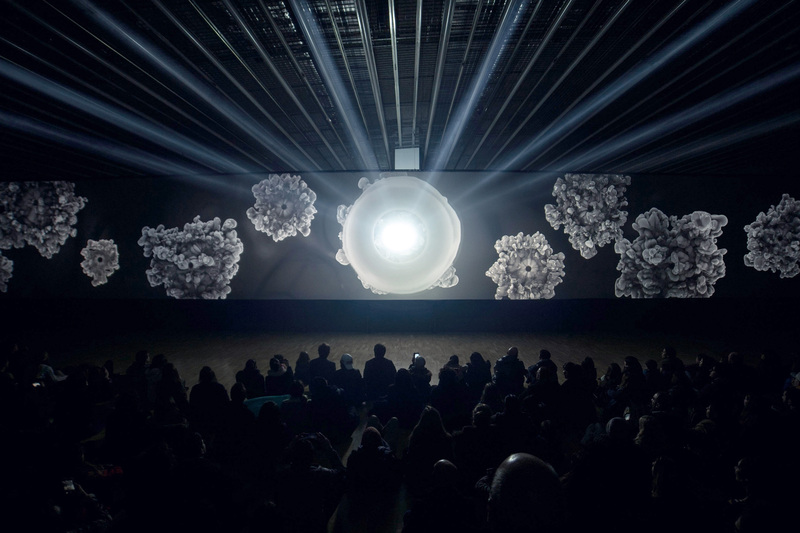 Mare Natura , a visual spectacle with a profound message as part of the MAC festival . 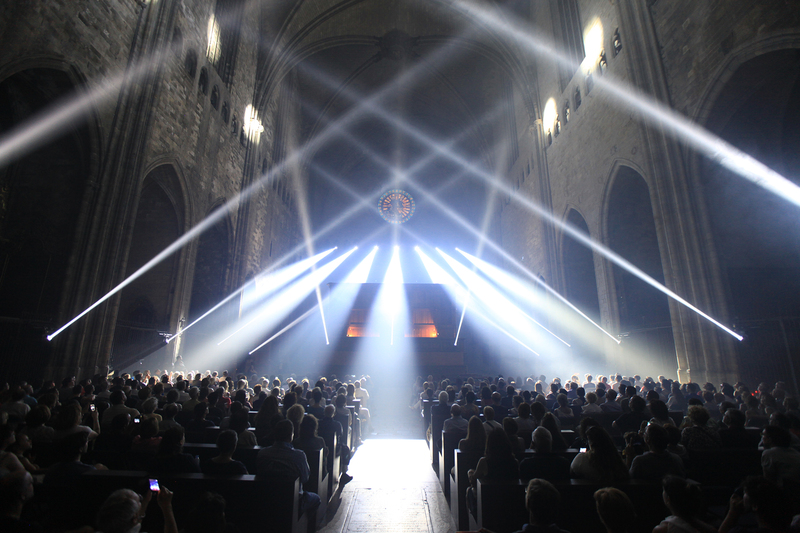 Transfiguració de la nau is an immersive show that transformed the space of the cathedral of Girona through the hypnotic interplay of lights and music. 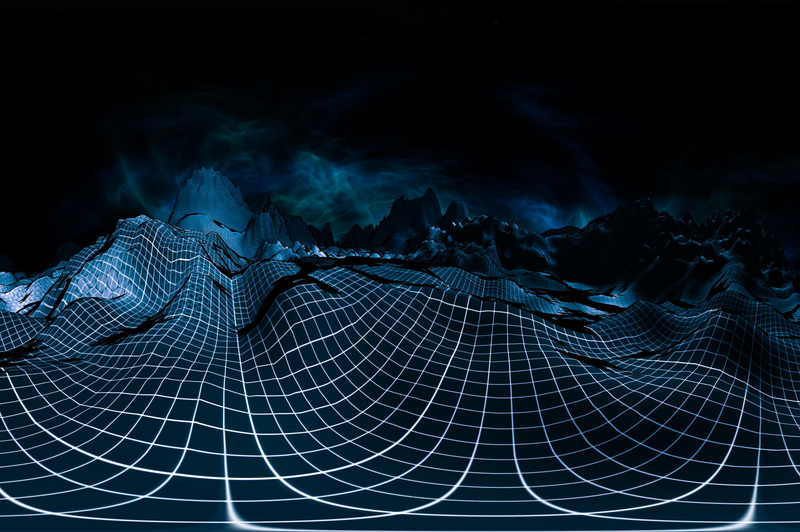 A virtual reality music experience, an imaginary trip to the guts of one of the singles from the UNDO's album, Disconnect. Series of abstract and minimalistic music videos created to illustrate the 9 songs of Muzik, Delorean’s latest LP. 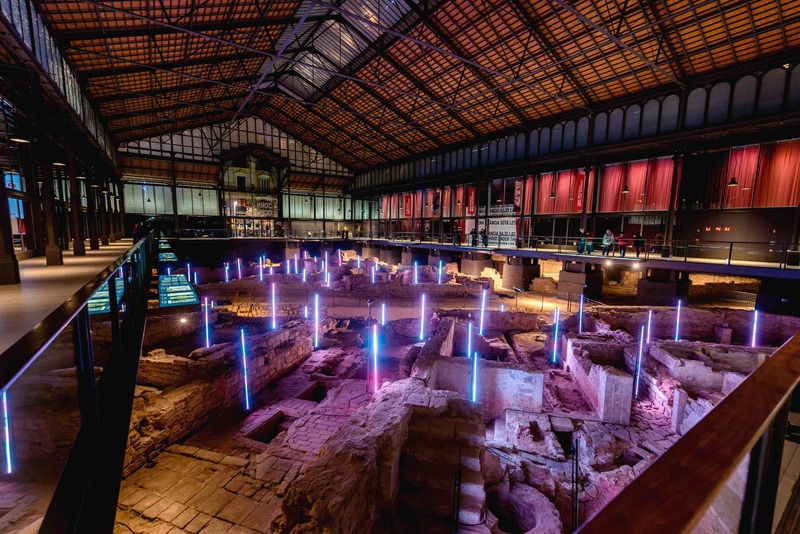 Set design, light design and visuals for Sónar Festival and the Townhall of Barcelona. 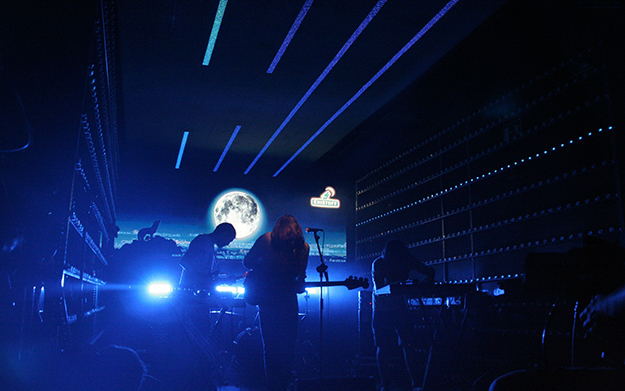 Production of the scenography and design, planning the interactive activities, and control part of the lighting elements and visuals live for the EIF Festival.